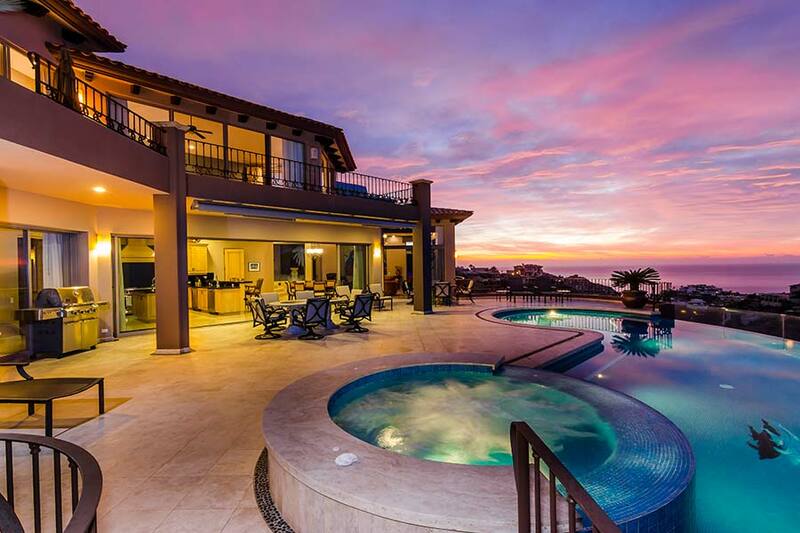 Snell Real Estate in Los Cabos, Mexico has announced its strategic alliance with Platinum Luxury Auctions, the most specialized luxury real estate auction firm in the industry. The veteran auction house is the company behind the development of the luxury auction®️ model for non-distressed, multimillion-dollar property sales by auction, on behalf of wealthy sellers. “Snell Real Estate wants to provide every proven marketing and sales option to its clients. That is why we are members of LuxuryRealEstate.com, the largest network of luxury agents in 63 countries, which gives our clients expansive worldwide coverage. 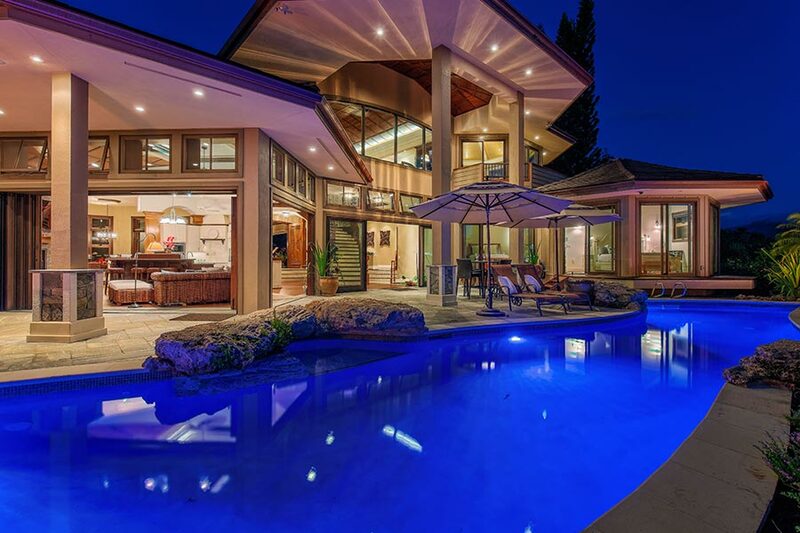 Now, by joining forces with Platinum Luxury Auctions, our clients have yet another potent marketing tool available to them in today’s market,” stated Vanessa Fukunaga, President & CEO of Snell Real Estate. 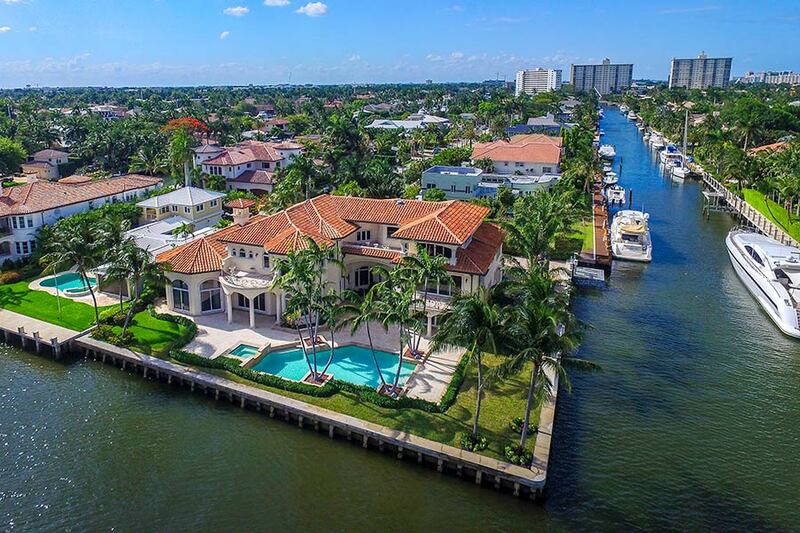 Snell Real Estate of Los Cabos, Mexico and Platinum Luxury Auctions of Miami, Florida have announced a strategic real estate alliance designed to offer market-leading, luxury real estate auction services to multimillion-dollar homeowners in the Los Cabos marketplace. The firms are currently vetting properties to be offered for sale via Platinum’s non-distressed, luxury auction platform during the fourth quarter of 2016. As Los Cabos’ number one luxury real estate agency – with a dominant share of the market’s multimillion-dollar listings – Snell Real Estate is dedicated to offering homeowners and developers broad-spectrum guidance throughout each step of the luxury real estate marketing and sales process, ensuring that forward-thinking client care remains the bedrock of the organization. Striving for excellence in professionally facilitating all homeowner and developer needs, Snell Real Estate can now provide the most sophisticated and effective auction model to those sellers who express an interest in utilizing the services of a luxury real estate auction company, through its alliance with Platinum. Platinum Luxury Auctions is the only luxury real estate auction company founded exclusively on experience in the non-distressed auction sale of multimillion-dollar properties on behalf of affluent owners. The members of Platinum’s team have closed more than $480 million in luxury real estate auction sales, and have advised or consulted on nearly $1.75 billion in additional luxury auction property volume. Snell Real Estate and Platinum are currently vetting a number of properties that will be offered for sale by luxury auction℠ in the fourth quarter of 2016. For more information on this exciting luxury real estate alliance in the California Baja Sur, visit SnellRealEstate.com or PlatinumLuxuryAuctions.com.